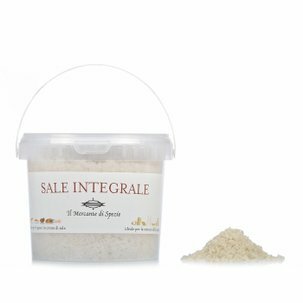 Brittany Grey Salt by Il Mercante di Spezie comes directly from the French Atlantic Coast where it is collected by hand. Characteristics include a typical grey colour as a result of the presence of minerals, in particular phosphor, manganese, potassium and calcium as well as containing a high level of humidity. 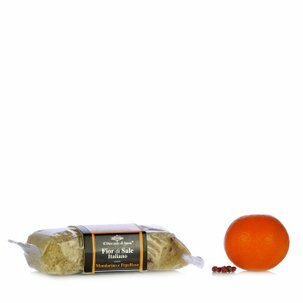 The particular aroma is perfectly suited for seasoning minestrone, soups, sauces, and for seasoning the water to cook pasta. Don't ever let your pantry be without it!